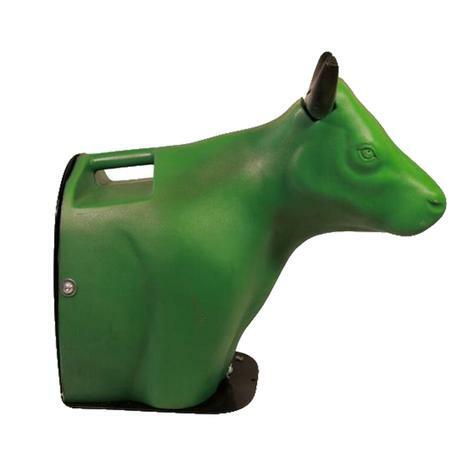 This is the Sidekick by Smarty Training; it is a ground head dummy that is easily taken with you anywhere. 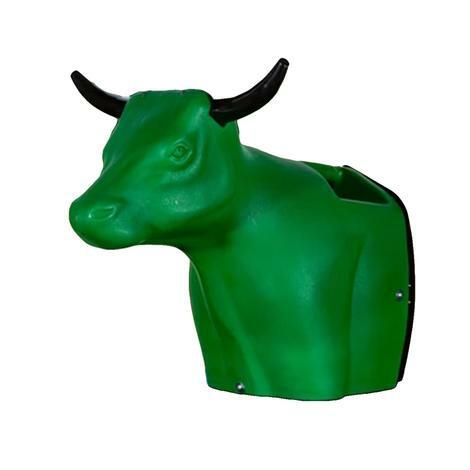 It is made of durable low-density polyethylene that can take wear and tear in hot and cold weather. 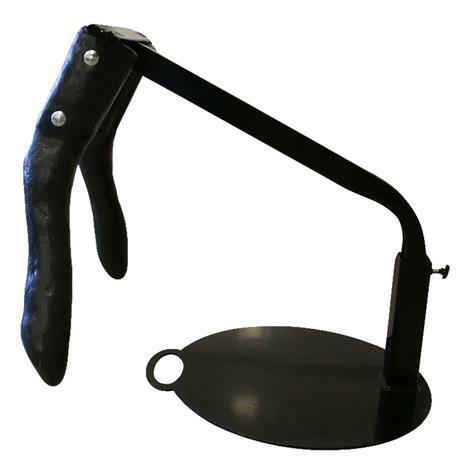 Featuring a easy grip handle to make it easy to practice anywhere you go. 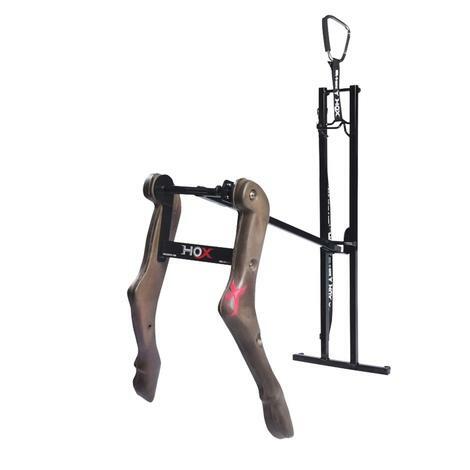 This Pipes by Smarty have been perfected to help training and practicing where ever you are. 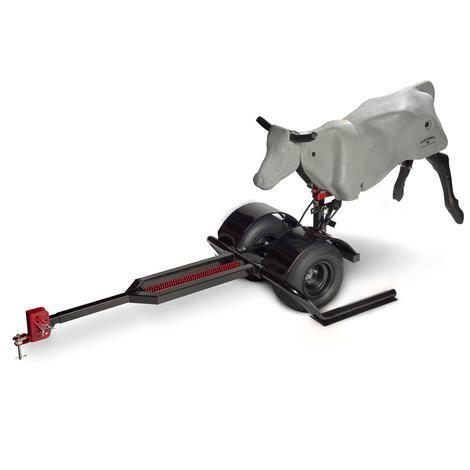 They are designed to be easily loaded into a truck or trailer when you're on the go and simple to assemble or disassemble. 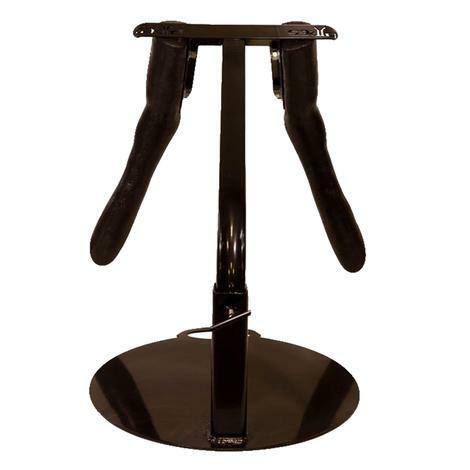 It is made out of a durable black powder coated metal with realistic legs and feature an adjustable height option for your personal preference. 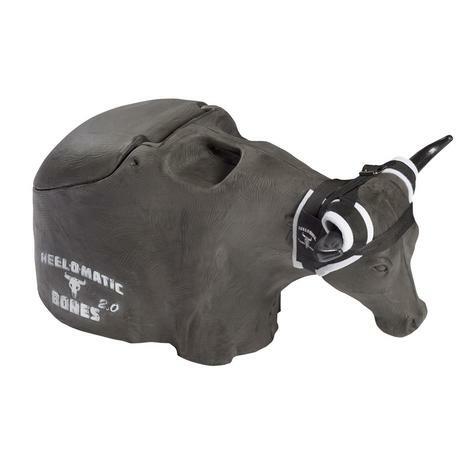 Presenting the breakaway dummy, the Smarty Jr. 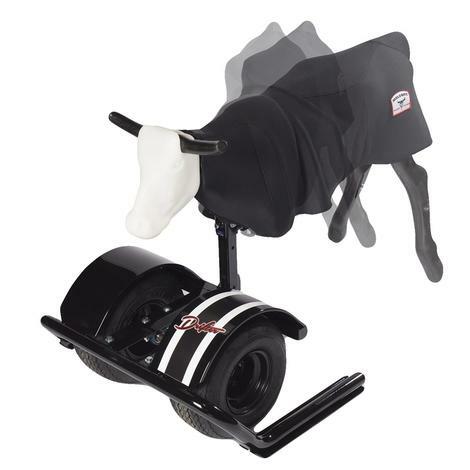 This dummy was designed to be the top of the line designed by Allen Bach. Easy to set up on your ATV or 4-Wheeler you're going to have a great quality practice going after this dummy! 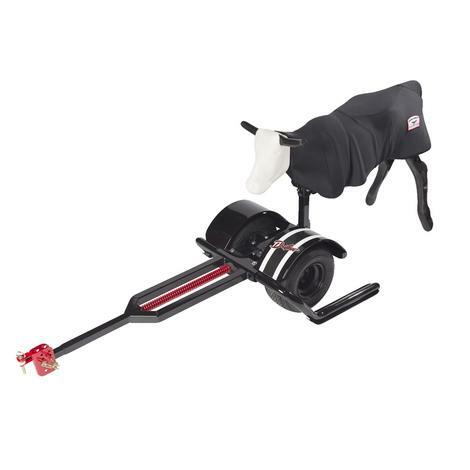 This Shorty is going to be ideal for junior ropers. 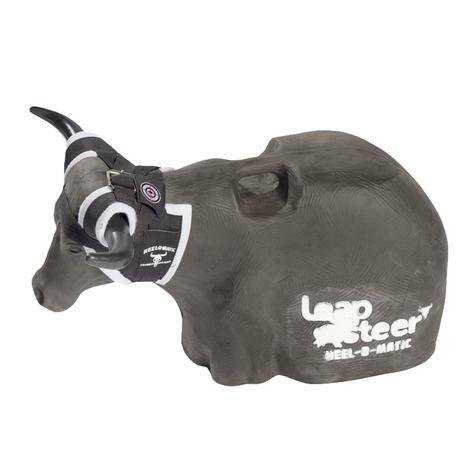 It features a horn base that is close to the average steer for a realistic feeling head loop and spring-loaded legs that pull back and together as you dally for that pullback feel. 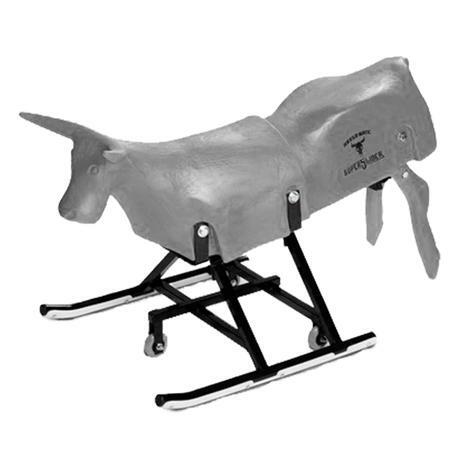 It is constructed of durable low density polyethylene that makes it easy to handle wear and tear in hot or cold weather. 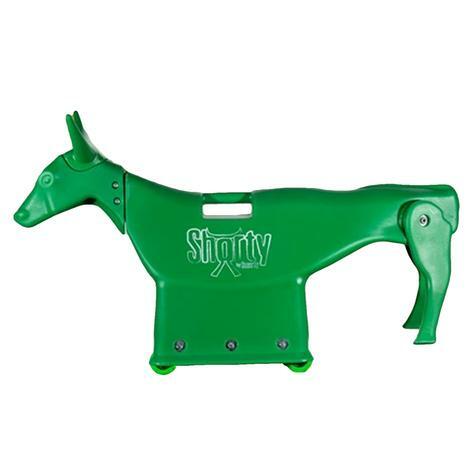 This briliant Smarty Xtreme is a great hopping device that is a key tool when it comes to mastering your timing. 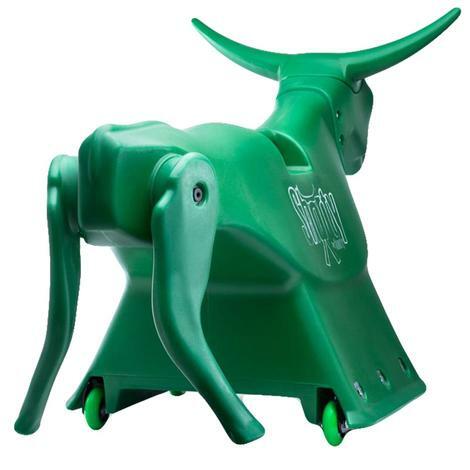 Developed by 4X World Champion, Allen Bach, who was determined to give customers what they wanted. 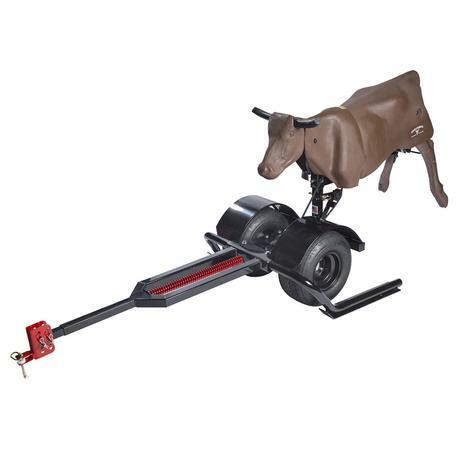 This machine is as close to a live steer as possible, down to the stride of a steer he strives for perfection. 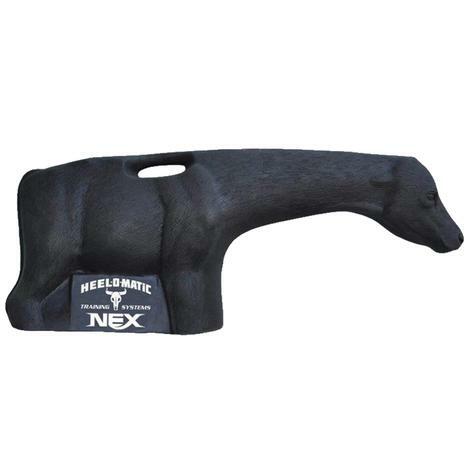 Featuring LED lights on the back of the legs that was designed to help heelers see when the legs are at the highest point of jumping. 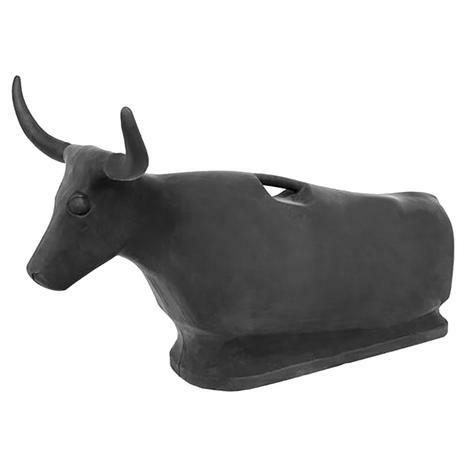 Dallying is just like live cattle how the legs come together when you dally. 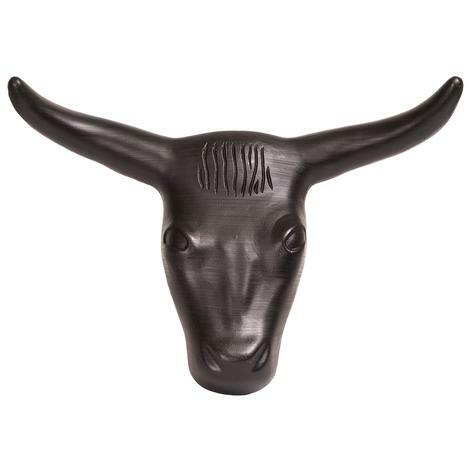 This Mustang steer head has a 23" horn spread and is made from black plastic. 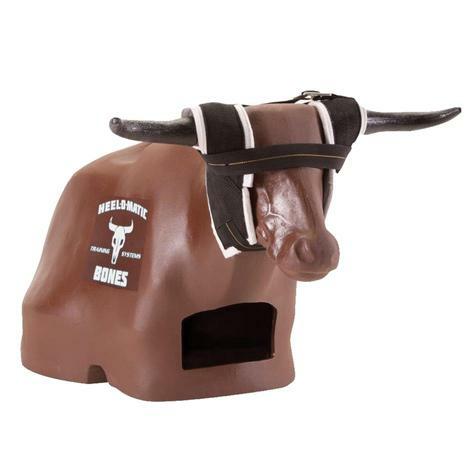 It comes complete with removable spikes. 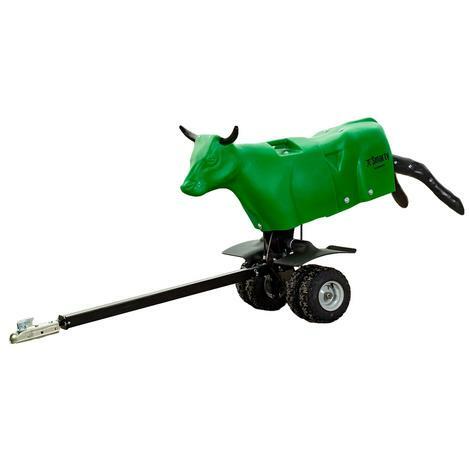 The steer head can be used by inserting the metal spikes into a bale of hay or straw. Made in Texas. 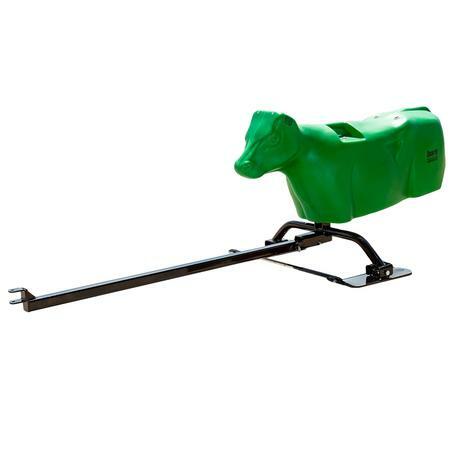 The all steel roping dummy stand collapses down completely flat for ease when it comes to transporting. 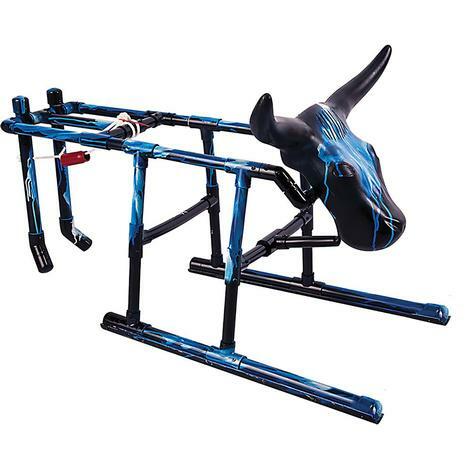 The steel tubing is powder coated for extra protection and includes three metal stakes to secure the stand into the ground. 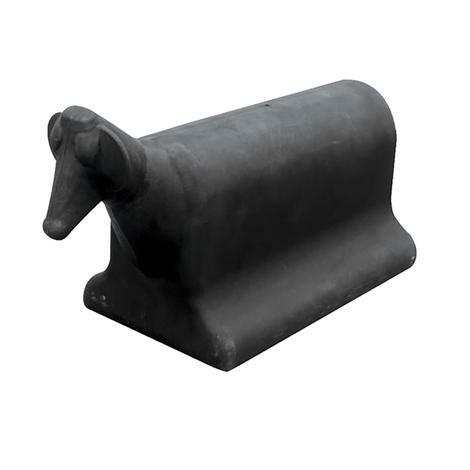 Also, the metal head plate is universal and will fit most models of roping heads. 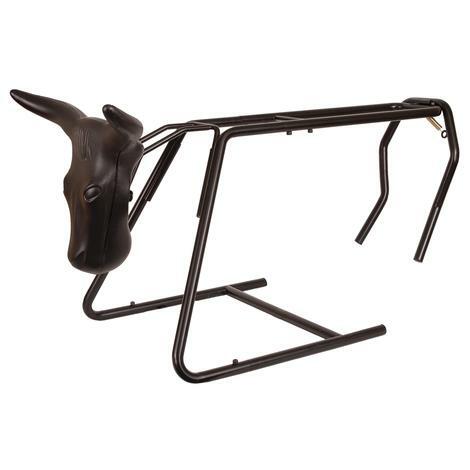 Assembled dummy is 23"H x 43"L.
Used and endorsed by cowboys of all ages! 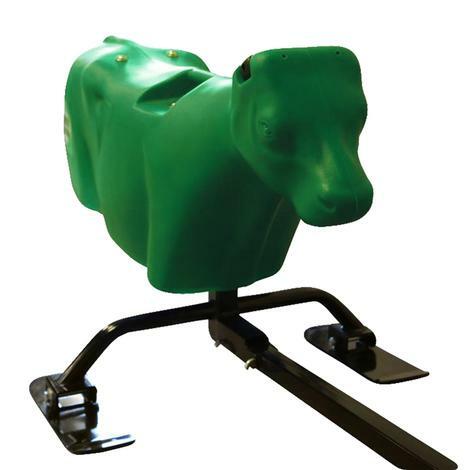 The life size Speed Steer roping dummy is made of plastic that gives you the look and feel of roping a real steer. 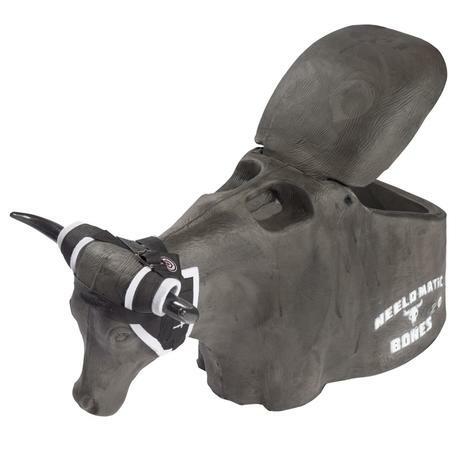 It has a carry handle and the horn span is 26"-18". 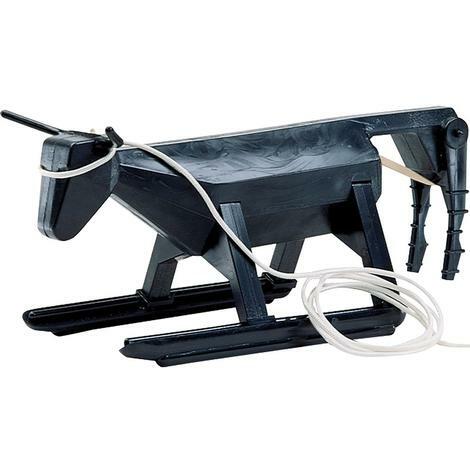 The Original Cowboy Toy comes complete with two ropes and a rubber band for back legs.